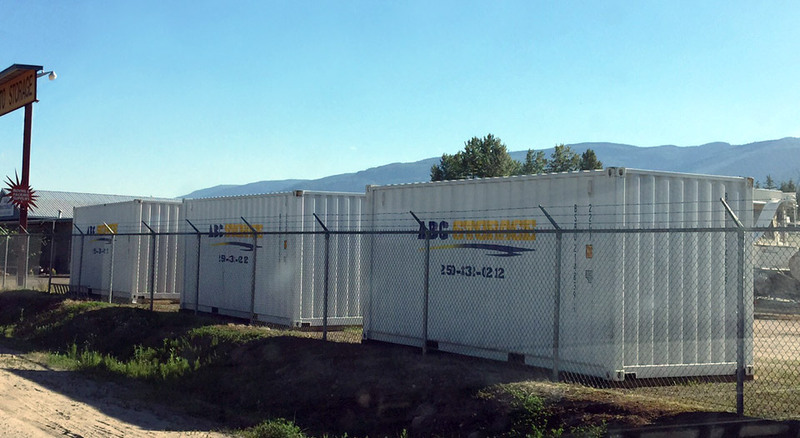 ﻿ABC STORAGE﻿ is a self storage facility in Salmon Arm, conveniently located one block off the Trans Canada Highway on the west side. Whether it is ﻿furniture and possessions﻿, business or legal documents in our storage units, or RV storage, boat storage, or auto storage, the security and safety of your items is as important to us as it is to you. We offer a variety of storage unit sizes to serve your needs. We provide a clean, safe, secure environment for your personal belongings with convenient drive-up access to all our storage units. Managers live on site and are willing to help make your move as easy as possible. We also offer a variety of moving and packing supplies, including boxes, packing paper, tape, and locks. If you need long-term storage, ask us about discounted rates. Please contact us for rates and availability. We look forward to serving your storage needs.